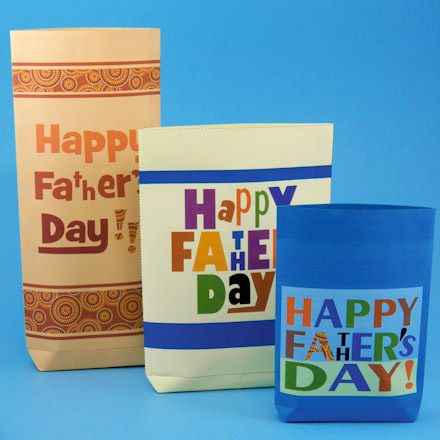 Print the Gift Enclosures Envelope Templates pattern to cardstock and then cut out the desired template. 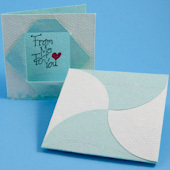 Trace around the template on handmade paper and follow the instructions on the pattern for assembling the envelope. Be sure to score the fold lines on the handmade paper. To make a gift enclosure card and envelope like these, make handmade paper with a contrasting border ply as explained in How to Ply Handmade Paper. For more details, see the prep work below. Prep work: Follow the instructions in How to Ply Handmade Paper to make a sheet of handmade paper with a contrasting border that is 1½" to 1¾" wide. Make gift enclosure card: Cut a strip of paper from your handmade sheet with the contrasting border at the end. To make a 2½" to 2¾" enclosure card, the strip needs to be about 2½" by 5" to 2¾" by 5½", depending upon the width of your contrasting border. Fold the strip of paper in half to form the card. Add a stamped message like "From Me To You" and decorate with hand drawn embellishments and small punches. 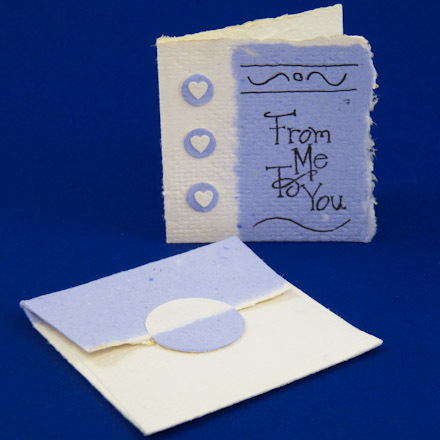 The sample card has small circles and hearts punched from the handmade paper and glued on the card front. Make envelope: Using the 2½" or 2¾" envelope template, trace the pattern on the handmade paper with the top flap aligned with the contrasting border. Make the envelope following the instructions on the pattern. 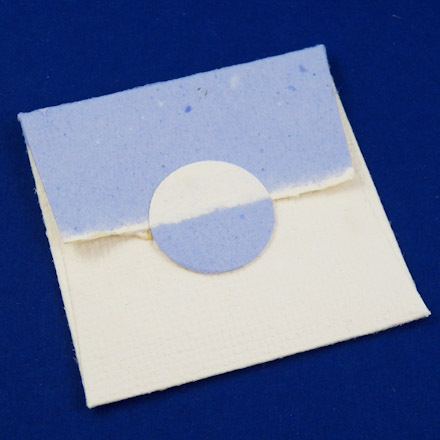 Seal the envelope with a 1" circle punched from the handmade paper such that half the circle is white and the other half the contrasting color. This printable pattern includes envelope templates for gift enclosure cards in three sizes: 2¼", 2½" and 2¾". 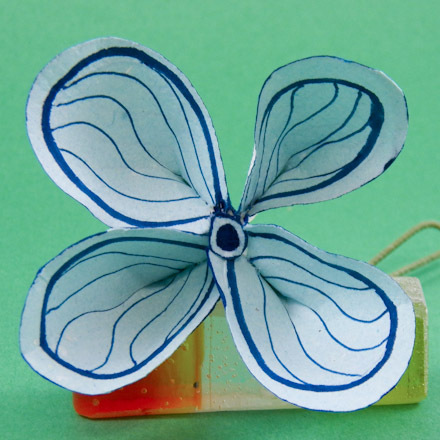 Tip: Beautiful Square Petal Envelopes are also an excellent use of 2-ply paper. 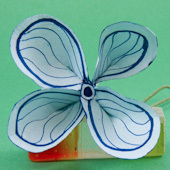 Tip: Flower petals can be easily sculpted from handmade paper with wires embedded. See how in How to Ply Handmade Paper.